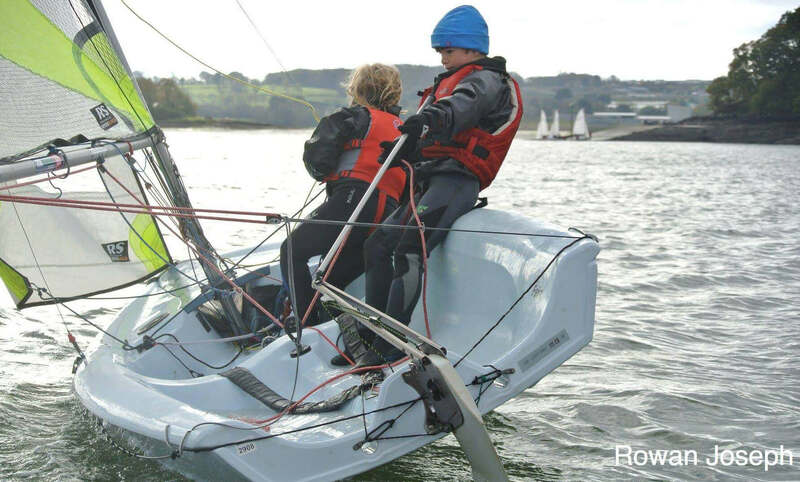 The John Merricks Sailing Trust has been in operation for twenty-one years and has helped many young sailors and youth sailing organisations to achieve their goals. The charitable trust was set up by those closest to John to do some good in his name and further the memory of such a remarkable person. 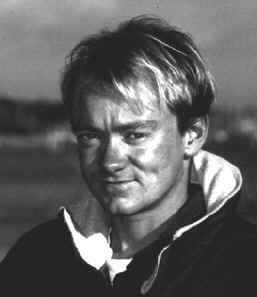 He subsequently went on to race around the world non-stop on a maxi-cat in the Oryx Quest, competed in the Volvo Ocean Race, Transat Jacques-Vabre, Route du Rhum, Mini Transat, numerous Round Britain & Ireland races and many other Open 60, Class 40, Mini and Figaro events. More recently, Nick skippered the centenary Shackleton Epic Expedition during their crossing of the Southern Ocean re-tracing Shackleton’s voyage from Antarctica to South Georgia, on a 23 foot wooden rowing boat in vintage clothing. 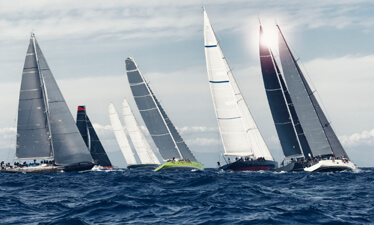 In addition to sailing, which still includes occasional Mini Transat racing, Nick has mainly focussed on ‘terrestrial’ based endurance events of late such as Ironman triathlons & ultra-marathons, combining the skill sets in 2012 to win the famous Tilman Trophy in the Three Peaks Yacht Race with his crew of family and friends. Professionally Nick no longer works in sailing and after a short career in finance, now works with the wildlife conservation charity Fauna & Flora International as their Global Development Executive. Many of his achievements he attributes to the support he received from the JMST and the life changing opportunities that were given to him as a result. For the John Merricks Sailing Trust's 20th anniversary year, the trustees wanted to celebrate by producing a video to mark the occasion. 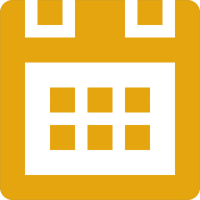 Richard Langdon, Ocean Images, very generously offered his time to produce the video working with JMST trustee, Nick Bubb, to collate the raw footage from some of the sailors and community projects that had been helped with funding from the Trust in the past. Richard then provided us with this wonderful short film that was premiered at the JMST 20th anniversary party on 24 November 2017. Huge thanks go to Richard Langdon for this fantastic memento marking 20 years of the John Merricks Sailing Trust.